Today we have exciting news! 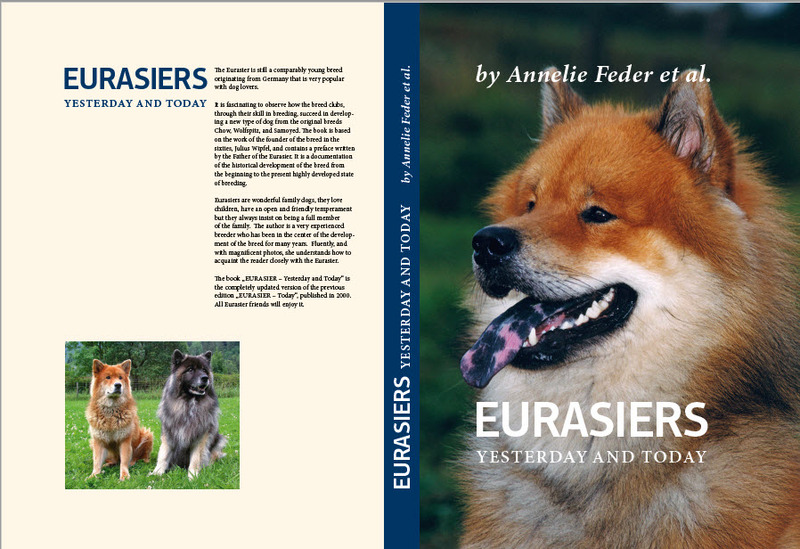 The English version of Annelie Feder’s book “Eurasiers Yesterday and Today” will be available in December. It can be ordered directly from the author at annelie-feder@t-online.de or at annelie.feder@web.de . The book costs 37.50 Euros, shipping and handling to the United States and Canada will add another 7.00 Euros. Payments can be made via Paypal. This is the one great opportunity to acquire the comprehensive breed book in English. 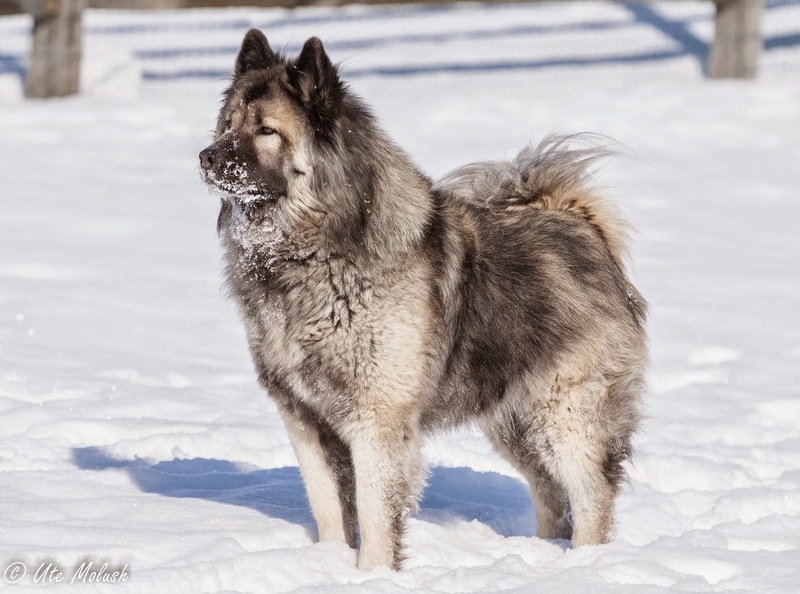 It is fascinating for Eurasier owners, Eurasier breeders and individuals who are simply interested in the breed alike. Thank you, Annelie Feder for writing this updated edition. I enjoyed translating this gem. A heartfelt thank you to Peter Mordan, Southern Eurasier Association UK, for proof-reading the translated manuscript. ENJOY!!!!! !